Lava announces Z81, a camera-centric smartphone with a Full-screen display. 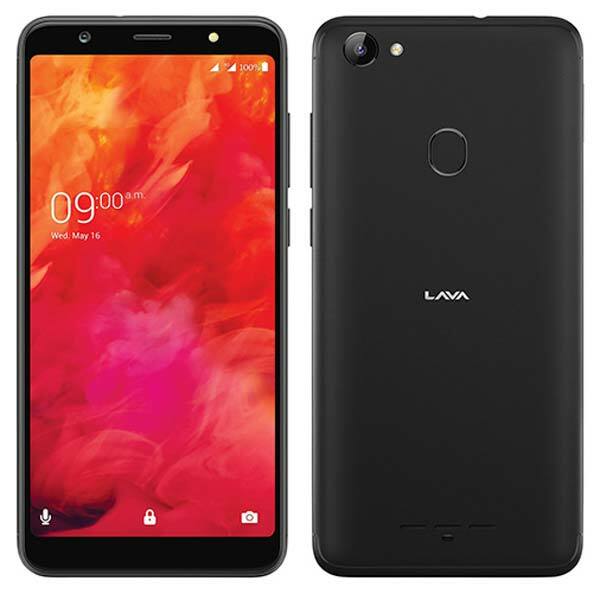 It is the upgraded version of Lava Z91 which was introduced in March 2018. The key highlight of this smartphone is the Studio Mode. This mode consists of various lighting types that Highlight your face by keeping the background blur. As per the company, the Studio Mode on Lava Z81 uses Artificial Intelligence (AI) to give depth-of-field effect to produce better pictures. Both front and rear cameras are equipped with 13MP sensors with LED flash on both. It’s a Dual SIM smartphone supports 4G on both SIM slots and also supports VoLTE. Lava Z81 has the same 5.7-inch HD+ Full-screen display which is present in the Lava Z91 and powered by the latest MediaTek Helio A22 quad-core processor with a 3,000mAh battery that can provide up to 318 hours of standby time. It has 3GB RAM, 32GB internal storage and runs on Android 8.1 Oreo with Lava’s custom skin Star OS 5.0 on top. Apart from the rear-mounted fingerprint scanner, it also supports Face Unlock. Camera modes – HDR, Super Night, Filter, Panorama, GIF, Intelligent selfie, Sound Picture, Child mode, Spotlight, Video beauty mode etc. Lava Z81 comes in Black & Gold colors and available to buy through offline retail stores across India and also via e-commerce websites like Flipkart, Amazon.in, & Snapdeal at ₹9,499. This device comes with 1-year standard warranty and also 1-year screen replacement warranty on smartphones purchased till 31st January 2019. Apart from the 3GB variant, there is also 2GB/16GB variant which will be made available in the coming days.